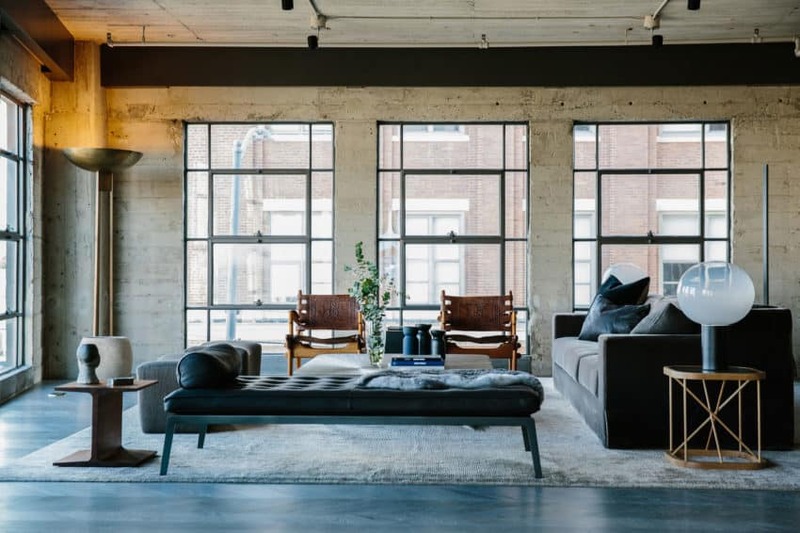 Not everyone lives – or wants to live – in a house and millions of people are looking for examples of stylish apartment interior design. Across the globe, families make their homes in apartments that are polished, organized and beautiful. 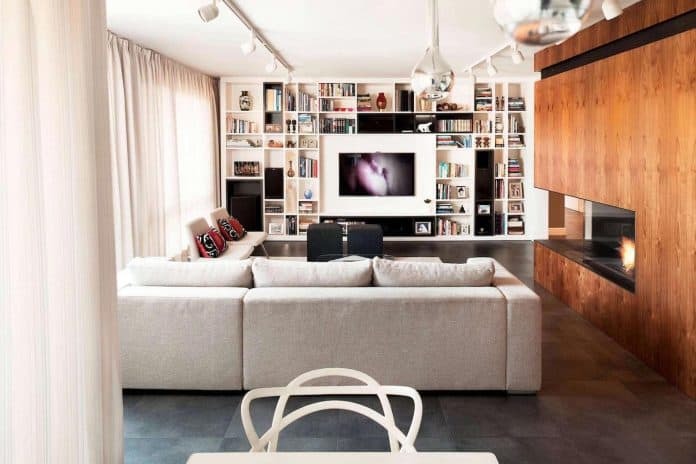 HomeDSGN brings you a collection of chic apartment interior design showcasing the possibilities. 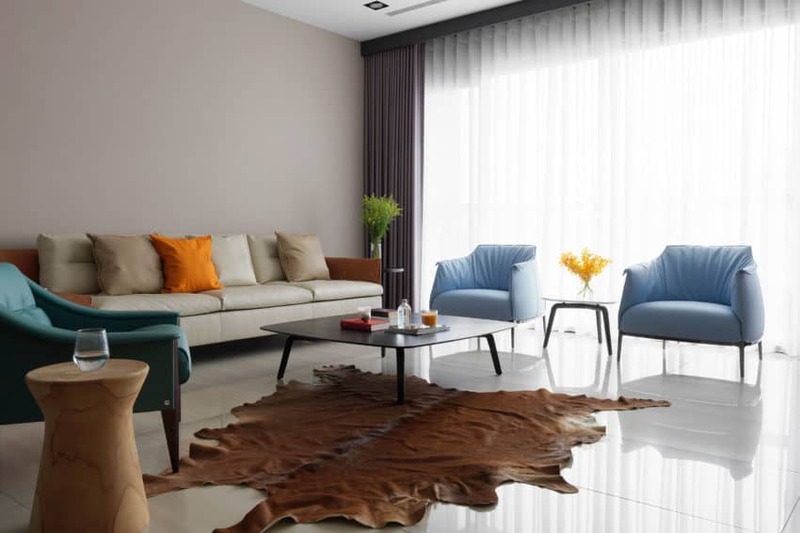 From contemporary neutrals and modern white designs to warm wood-filled interiors, inspiration for your apartment abounds. This fabulous and ingenious residence was created especially for a young man whose interests and hobbies include skating, surfing and enjoying time with close friends and family. 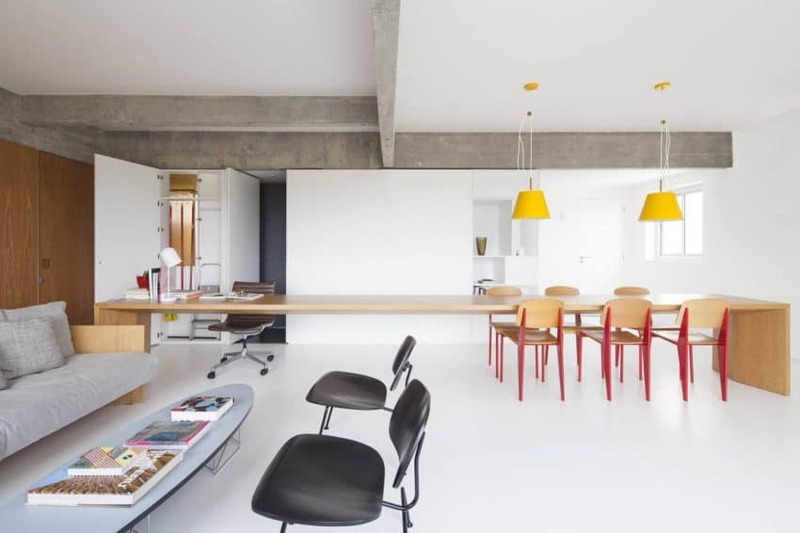 Thus, the InHouse team designed a space in which he could carry out his activities while sharing a modern and functional space at the same time. This project is located in the city of Seville, in the Autonomous Community of Andalusia, in Spain. It is fortunate enough to be in a key point of the city: next to the bullring of La Maestranza and the river Guadalquivir. 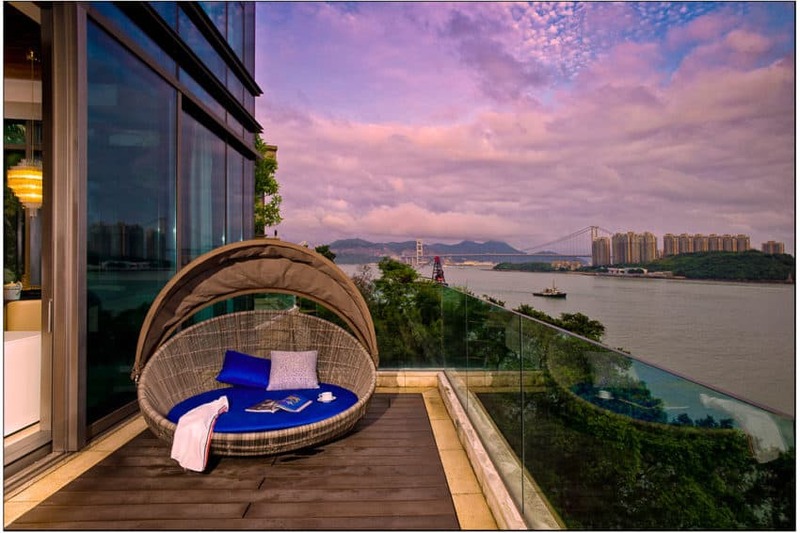 It is a modern, elegant, and functional space, and it has wonderful views over this charming city, which is full of history and corners that drive us to fall in love with it. 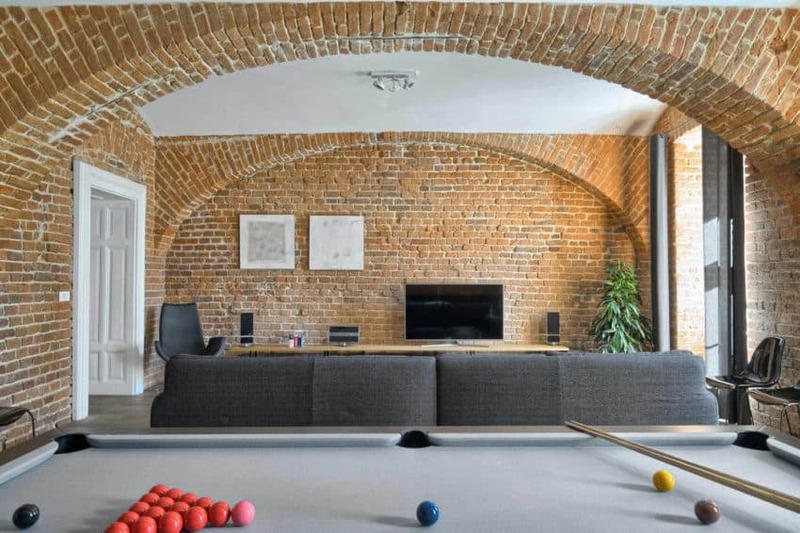 This warm 100 square meter apartment is located in the historic center of Mladinska ulica, in Maribor, the second largest city in Slovenia, located in the northeast of the country, on the banks of the river Drava and near the Austrian border. Its style reveals the architectural beauty of cities built at the end of the 19th century. 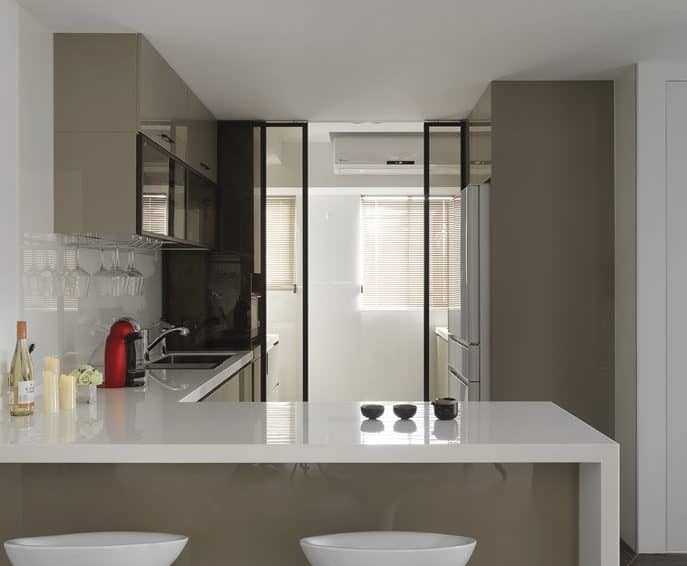 In this remodeling, the architects were able to show that in many cases, the best option is to purify and clean to start anew rather than to add new elements. 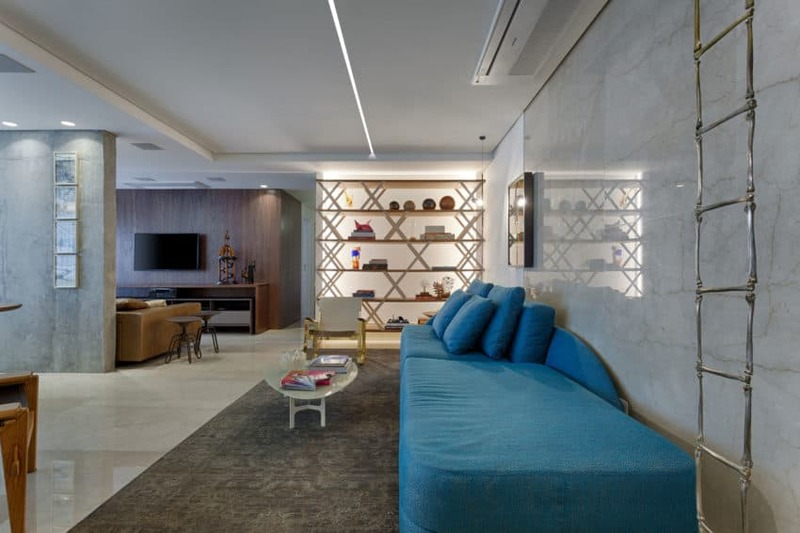 This large and fluid space of 96 square meters was redesigned in the year 2015 by the architectural firm AR Arquitetos, under the instructions of its architect Andrea Helou, and is located in R,Caconde – Jardim Paulista, São Paulo, Brazil. 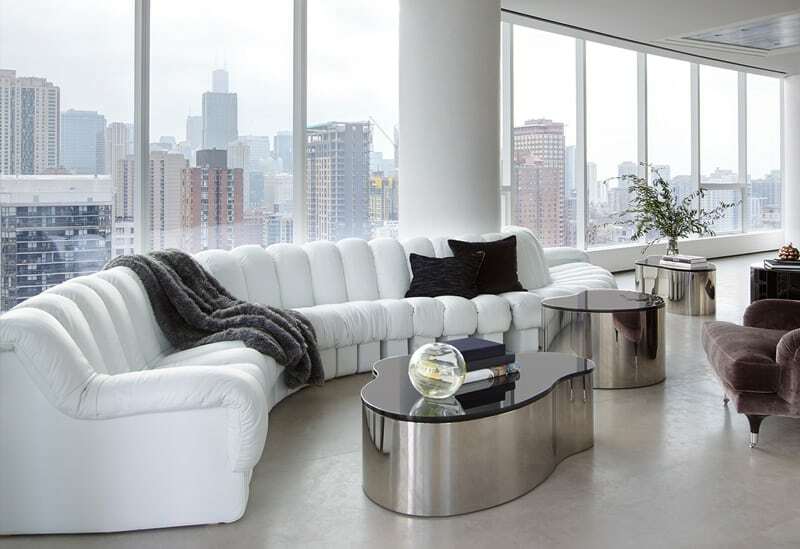 This wonderful penthouse not only has wonderful views of the city of Chicago that we can enjoy from each of its rooms, but it also has a wonderful interior characterized by a modern and luxurious style. It is home décor clearly created with care and a great dose of good taste. It was designed by the incredibly talented Kara Mann and is located in the fabulous city of Chicago, Illinois, USA. The first things we’ll notice when seeing this apartment are its details of good taste and its exquisite and elegant decoration. It was decorated by DA CHI International in the spirit of creating an interior full of comfort and style. The modern light color interior design, mixed with wooden decoration, brings to life a simple, modest, and luxurious spirit. This project, designed by Celeno Ivanovo and Luiz Henrique Ribero, partners at the architectural firm 2arquitetos, is located in Brazil, specifically in the city of Belo Horizonte, capital of the state of Minas Gerais, and sits in the countryside, where the weather is hot for most of the year. 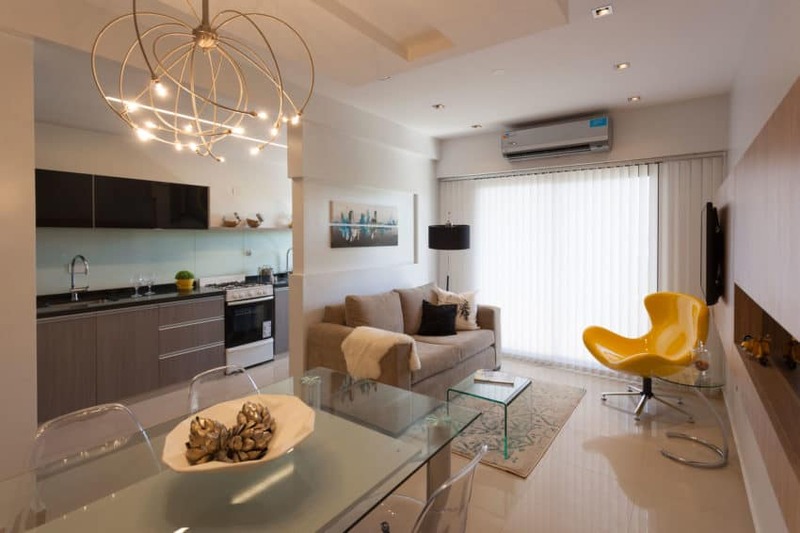 This modern apartment has been decorated by Studio Summer Samson. In its design, marked by a classic and elegant style, we can see how the rooms, spaces full of light, flow, and how a faint color that highlights the delicacy and good taste in the design of each of its spaces is apparent. Earthy tones have been subtly combined, with a fantastic mix as a result. This project, designed by AR Arquitetos, lead by architects Marina Acayaba, Juan Pablo Rosenberg, and Andrea Helou, is located in R. Salto, São Paulo, Brazil, and was completed in the year 2015. 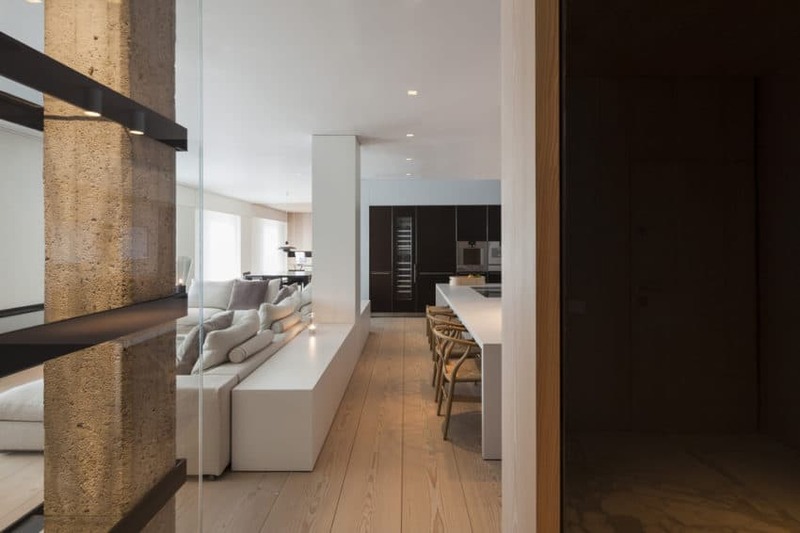 It covers an area of 172 square meters, in which the main detail is the great open space that connects the three floors of the apartment, allowing sunlight to seep into the space and create gorgeous visual effects. 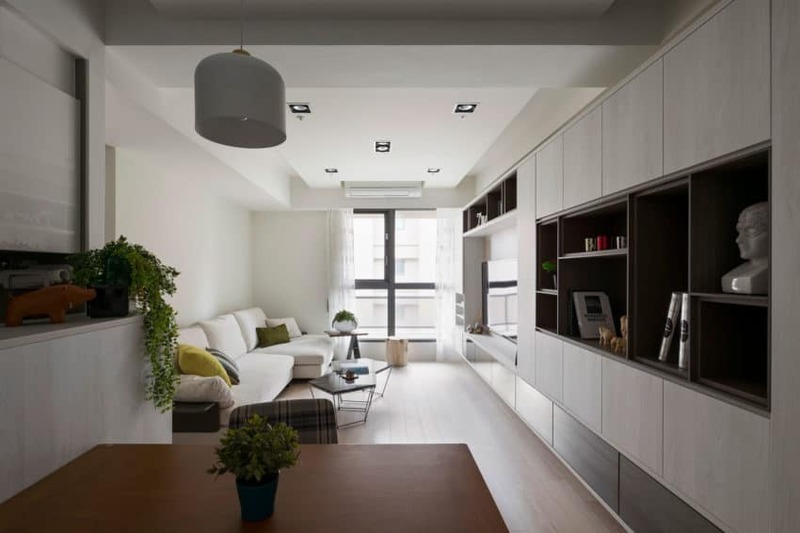 In spite of having reduced spaces, this wonderful apartment has been decorated in such a simple and elegant way that we can easily see how its design flows, creating pleasant spaces. The work was carried out by the architectural firm Tchenguelieva Staynov Architects in 2011 in the city of Sofia, Bulgaria. This apartment, from the very second we enter it, has a palpably authentic sample of good taste. Beautiful wooden floors cover the area, giving it a touch of warmth. Its design was carried out by Studio de Alfonso Ideas in Taipei City, Taiwan. 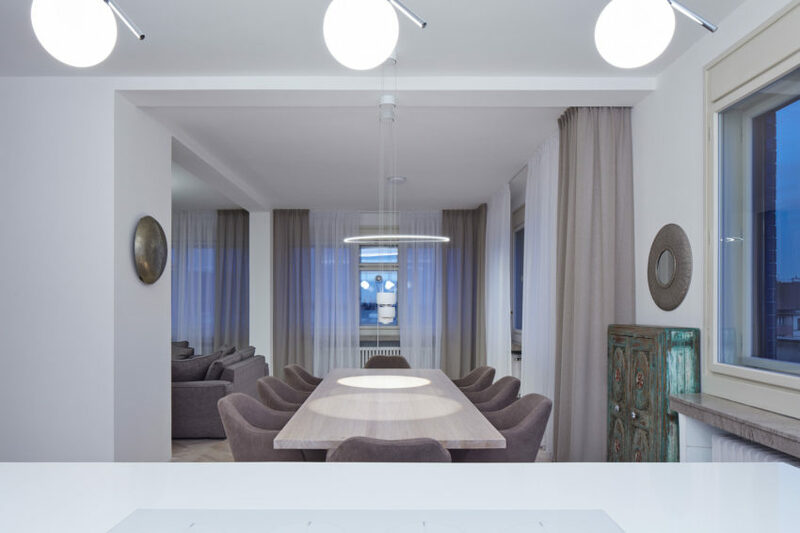 This modern and luxurious apartment is located in Letna, a district of Prague, Czech Republic. 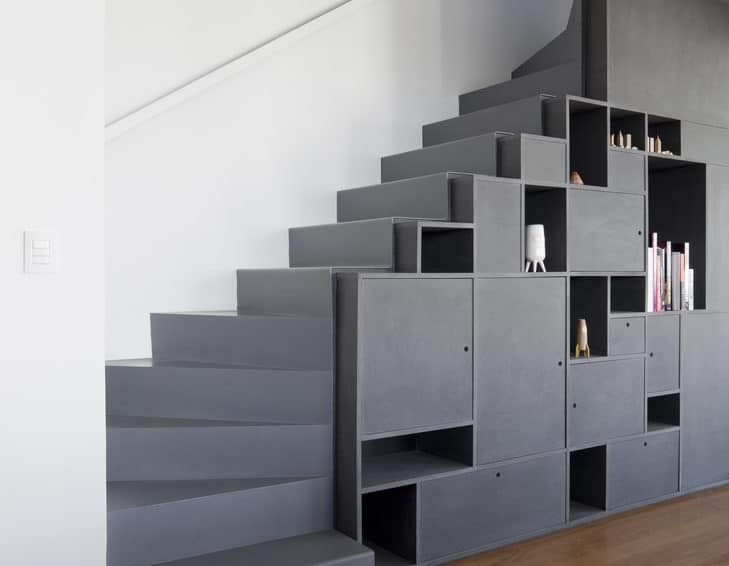 It was a remodeling of a construction that dates from 1938 and was carried out by Architect Jana Schnappel Hamrová from Objectum studio in the year 2016. 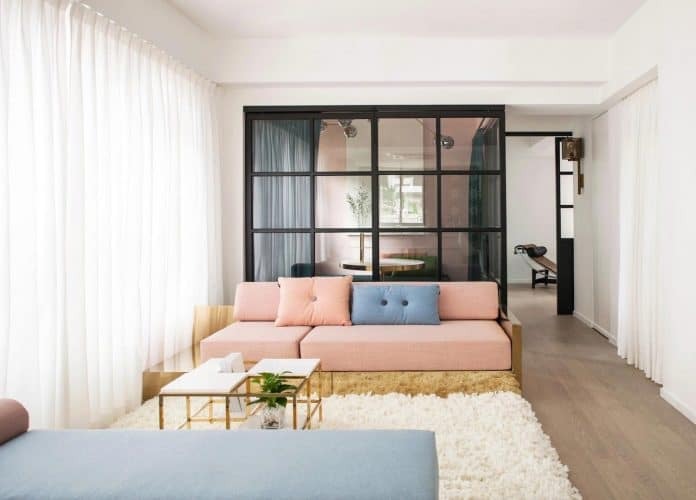 This beautiful apartment in Tucumán, a province located to the northeast of Argentina, was designed by the interior design firm Cocó Ferrari & Jesús Jimenez Interiorismo. The home boasts gorgeous views over the hills that surround it – the hills of San Javier — which are the best views over Tucumán. 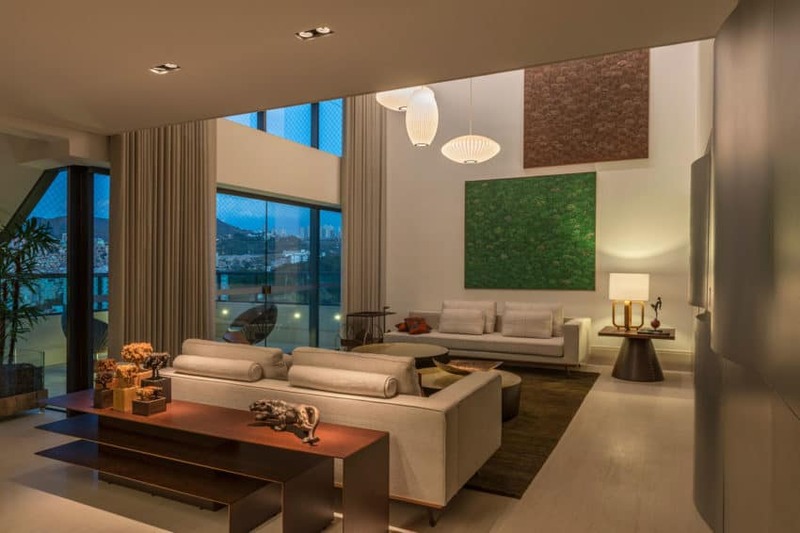 Celeno Ivanovo and Luiz Henrique Ribeiro, partners at 2arquitetos, designed this elegant penthouse located in Belo Horizonte, Brazil.It was designed with a couple with three children in mind, which is why they chose to use a simple yet elegant décor, where the essential pieces of furniture would not be missed. With the children in mind, obstacle-free spaces were created in order to provide for their safety and comfort in this structure that they, too, will call home.